The Houston Rockets have won two in a row, which is a notable achievement early in the year for the 6-7 team. 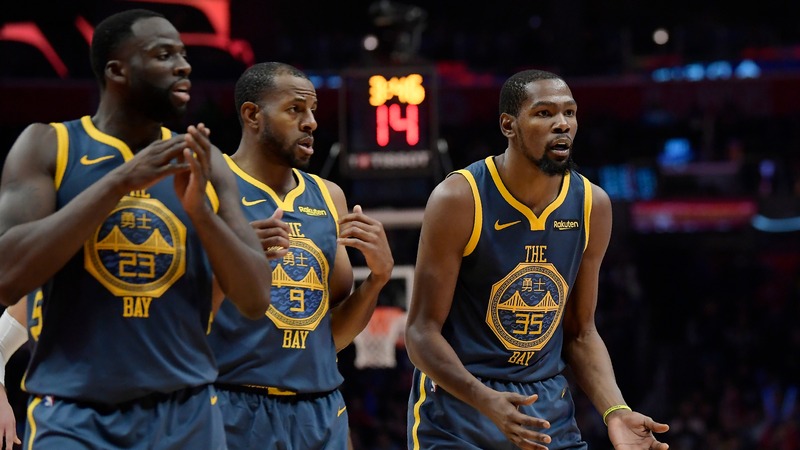 The Golden State Warriors are showing cracks in their foundation with the latest Kevin Durant-Draymond Green dispute. What was supposed to be a must-see matchup between the top teams in the Western Conference is now must-watch for different reasons.